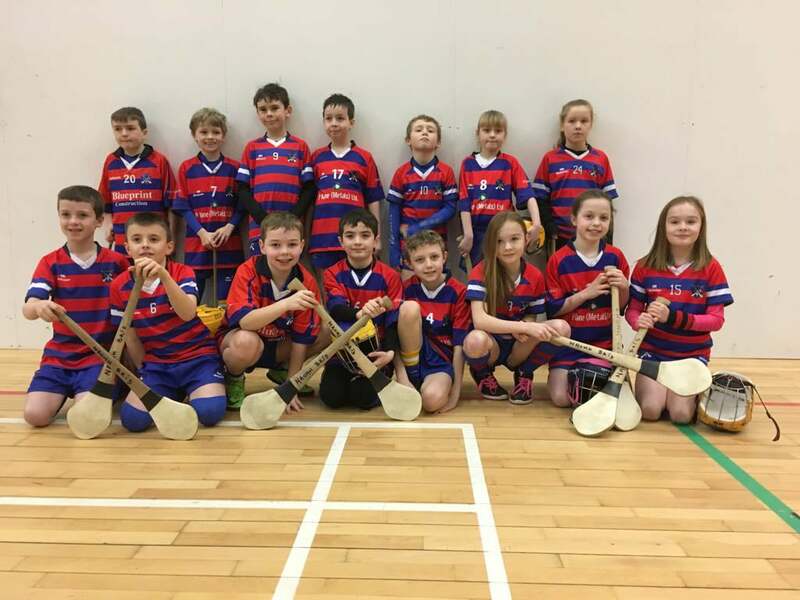 In recent weeks, Brid Og’s U10 and U8 teams competed in the annual North Antrim Hurling League. 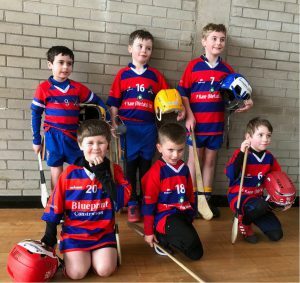 At the end of grading stage, for the first time, there was a Brid Og team in the highest level of both the U10 and U8 competition. Although neither was able to qualify for the Division 1 finals, the players had thoroughly enjoyed their games. Well done to all the kids who played for Brid Og in either competition and their mentors. And thanks to the parents who travelled to the games and gave the players great support.